Soft and airy , light, almost translucent , crunchy and divine ! Sourdough smitten that I am , I spend almost every weekend in my kitchen making some for the week. Sourdough absolutely rules my heart ! This week I decided to attempt the very daunting Pan de Cristal. 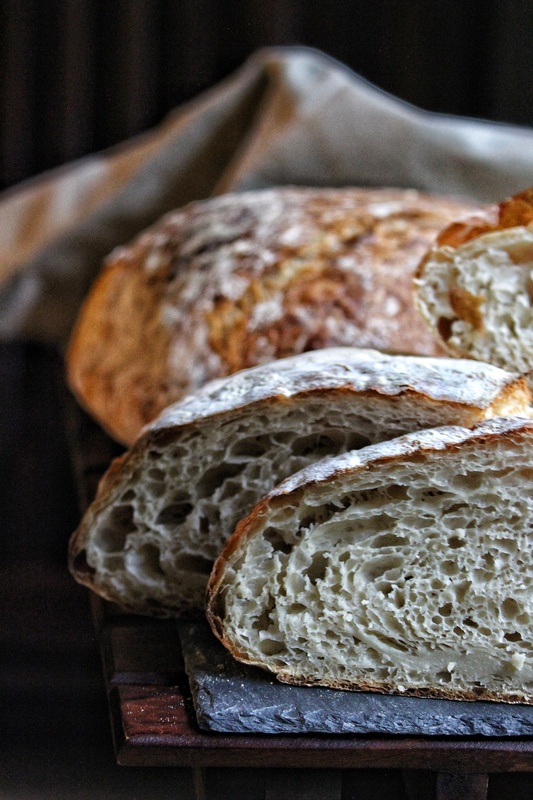 More simply known as Crystal bread or Glass bread , this bread originated in Catalunya in Spain , and has fast become very popular all over the country especially in Barcelona ! As I am throughly passionate about travelling and baking , this was right up my alley. I used Teresa Greenways recipe for this. This was the first time I’ve done a 100% hydration dough and I was beyond excited. I started off my flour and water and oil in the Kitchenaid . I watched excitedly as I saw the dough whirling away in the mixing bowl. What the recipe said would take 15 mins , took 45 mins and a continous ice bath to achieve. All thanks to the soaring high temperatures that my country is oh so famous for. 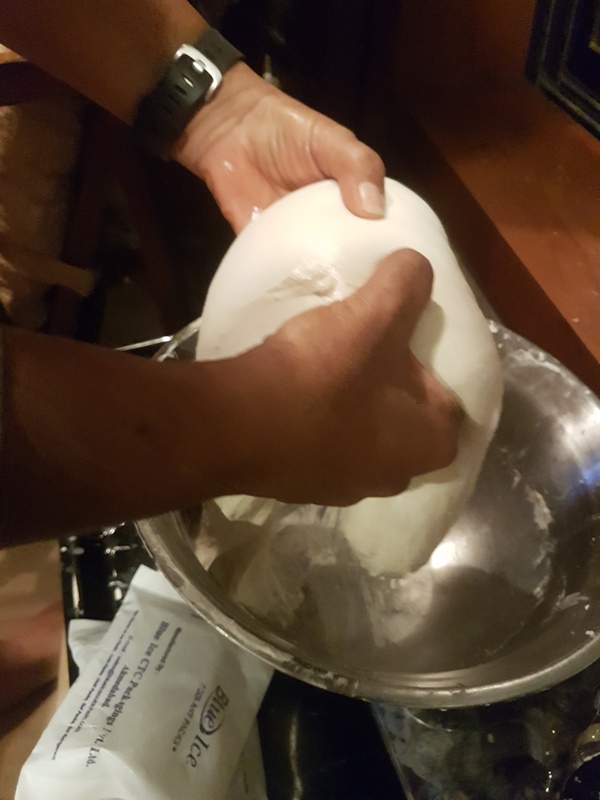 Finally I had a strong dough. Every fold I could feel it strengthen and tighten . It was like a white ball of water. I could feel it tugging. I could feel a strong force and resistance as I folded it. It also felt silky soft , slippery , slimy and wet. All the good signs of a nice strong dough. Then in the fridge it went to retard the fermentation. 15 hours and a lot of impatience later , I opened the cloth above to reveal the dough. It had risen up strong , proud and beautiful! Filled with gorgeous bubbles . It lookes alive and full of vigour. I shaped them and put them on my pizza stone and covered them , ready to bake. Out the oven , and there they were, all golden brown and gorgeous! Beautiful littles loaves of bread. Royally resplendent! Air bubbles on the crust , almost weightless and puffy. They looked heavenly. Aaah the symphony of the cracky crust! 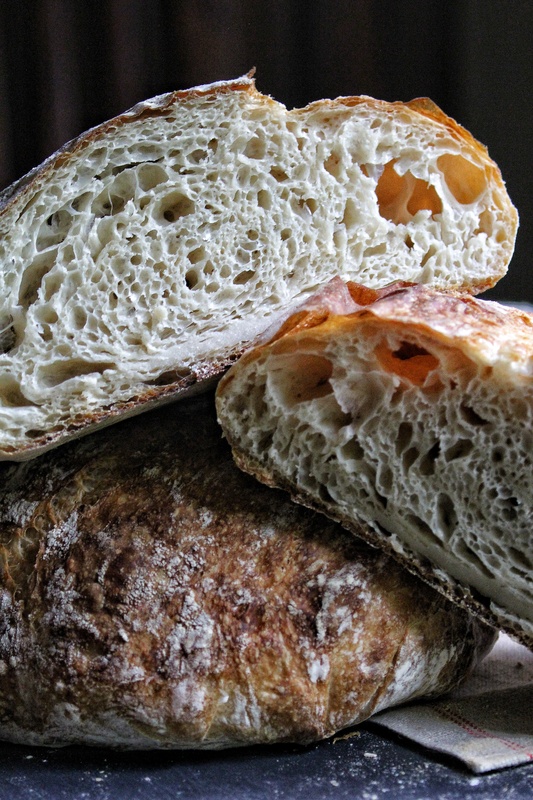 I cut in to reveal the most gorgeous crumb , light and airy ,almost like butter or silk almost as if a gossamer gown. So fragile , so ethereal, so exquisite! As beautiful as a shattery crystal. 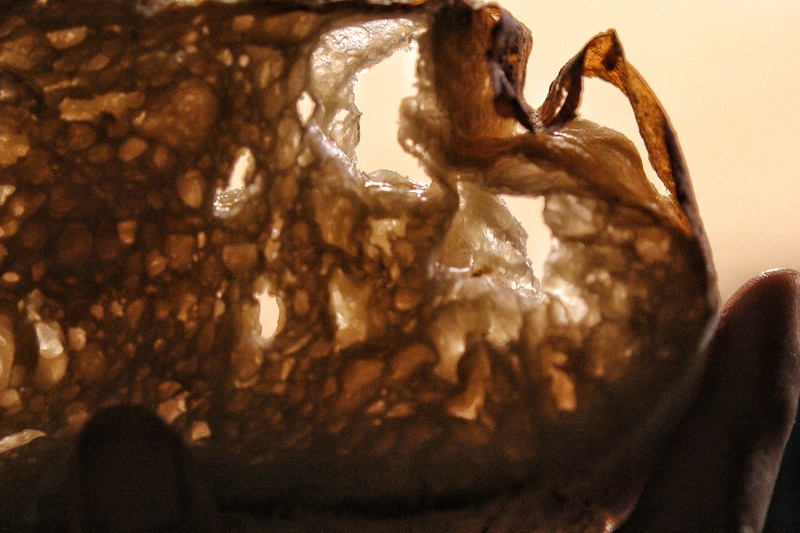 The perfectly large holes that define a good and airated sourdough bread. 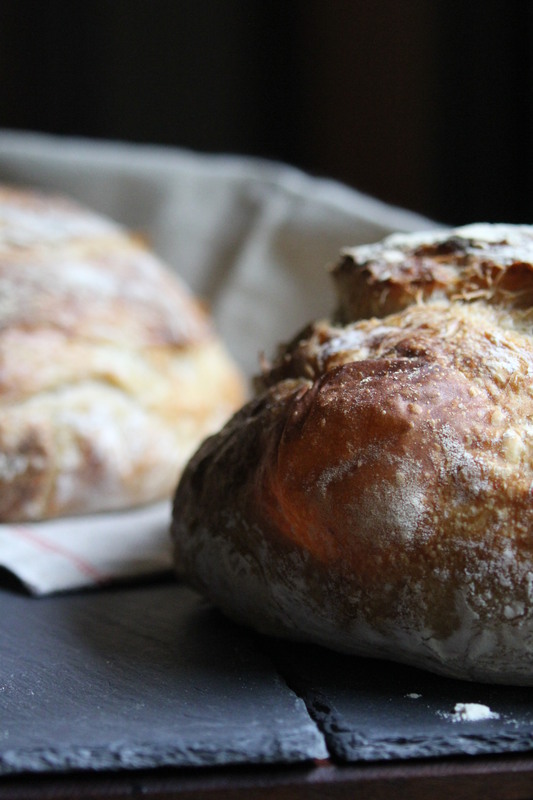 All the things a great bread is made of. The mouthfeel was tingling and enticing! Tender and ambrosial ! Airy , crunchy on the top , large air pockets. Soft as silk. Melting in the mouth. It was pure heaven. Luxuriously , Sumptuously , Delictable. And for me , nothing is more fullfilling , more snug , more hygge than freshly baked bread. For nothing says home , like the smell of baking. You have to teach me to bake! 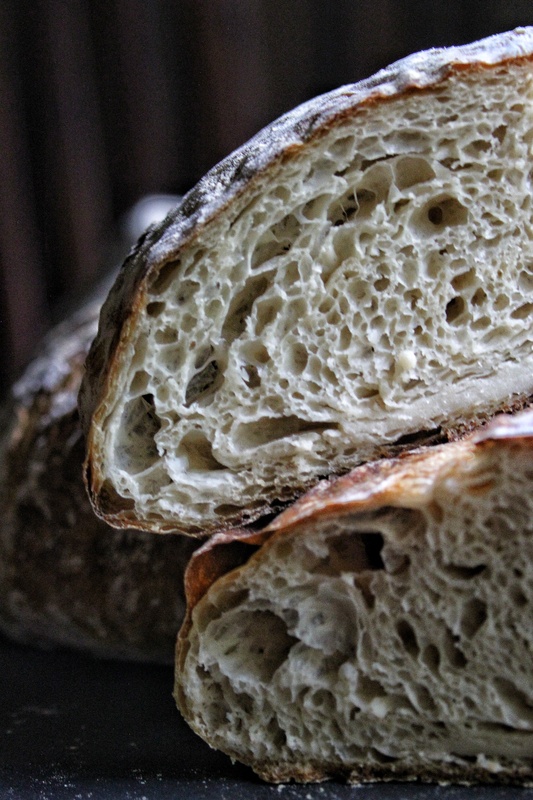 I could almost imagine the amazing whiff of freshly baked bread through the window on reading your article! Amazingly done! Thankyouu !! !😄😄😄 Yess lets bake together ! !